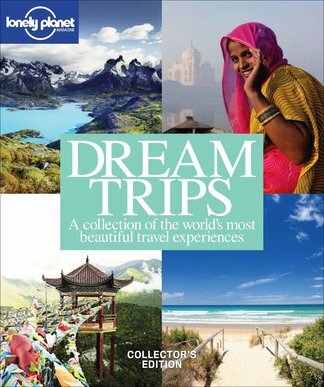 Dream Trips is a collector’s edition bookazine, brought to you by the makers of Lonely Planet Magazine and featuring some of the most rewarding travel experiences you can have. Perhaps you've always wanted to take a safari in Kenya, or drive the Great Ocean Road in Australia - our fascinating stories and beautiful photographs will help to inspire you, or simply give you something to dream about. Dream Trips will also transport you to a national park in America, the mountains of China, the deserts of Jordan, the temples of Cambodia, the jungles of Belize and the palaces of India. 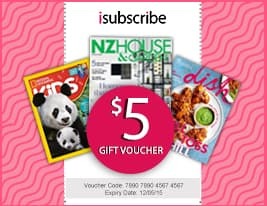 Be the first person to tell us what you think about Lonely Planet Magazine: Dream Trips and you'll save $5 on your next purchase!